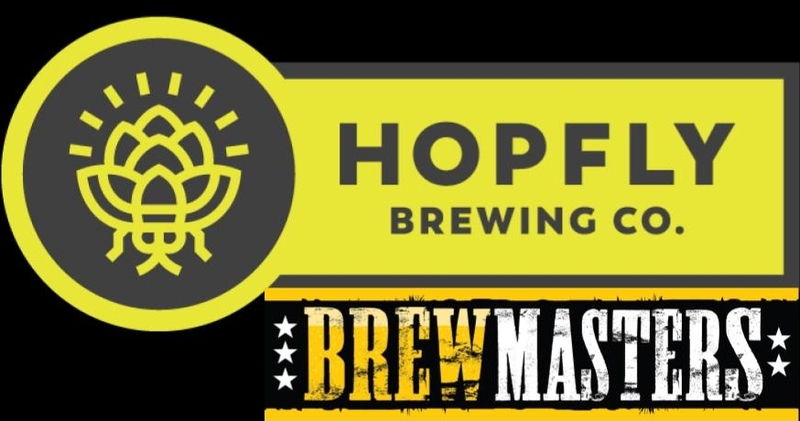 Brewmasters NC-Goldsboro Events-Tap Takeover with Hopfly Brewing Co. Tap Takeover with Hopfly Brewing Co.
Brewmasters hosts HopFly Brewing Co., Rocky Mount's newest brewery. Come meet the crew from HopFly and taste their delicious brews! !